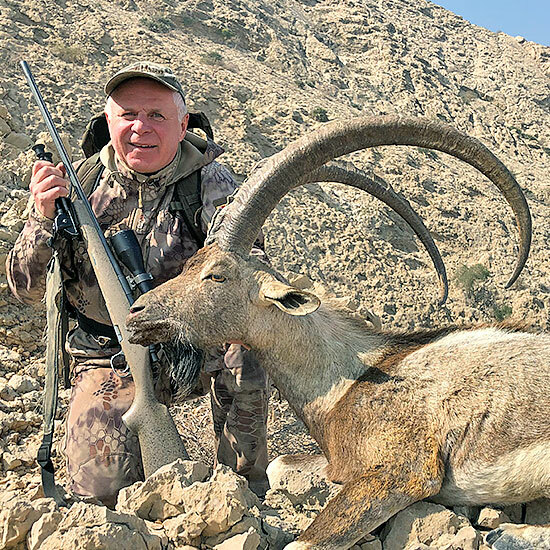 ProfiHunt » News » Hunting in Pakistan with ProfiHunt: Three trophies in 3 days! 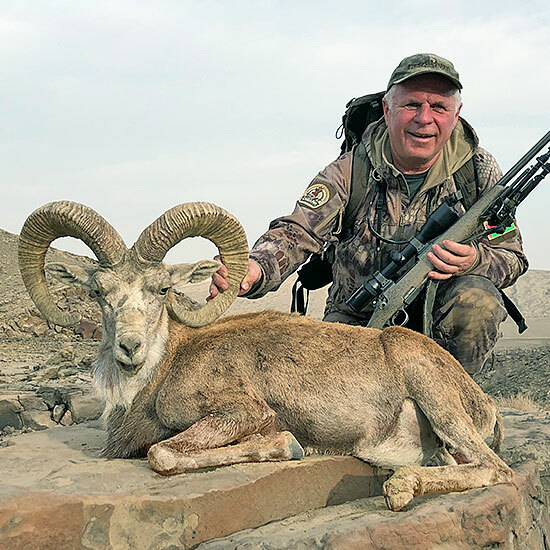 Hunting in Pakistan with ProfiHunt: Three trophies in 3 days! 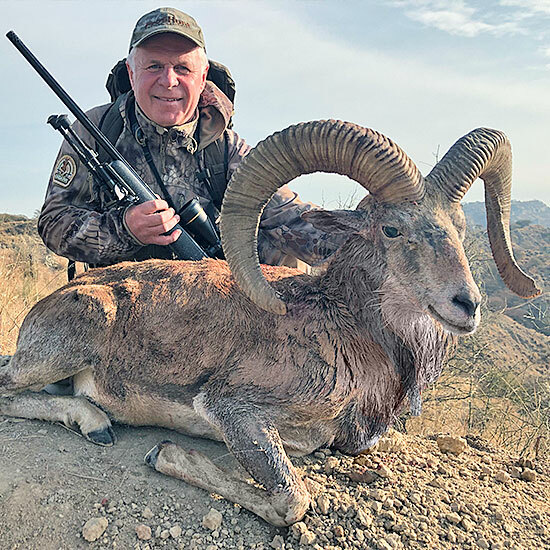 The congratulations go to our devoted hunting guest Sergey Volochkovich with his great hunting achievement in Pakistan where he successfully bagged Blandford and Punjab Urial and a Sindh Ibex just within 3 days! We encourage you to hunt in Pakistan with us – professional organization, best areas and super trophies are guaranteed!